There remains no point in the fact that India ranks itself among the top ten countries with maximum freshwater resources, if a number of villages remain deprived of safe drinking water. Even today , a number of villages tend to depend upon unprotected drinking water sources such as canals and springs. 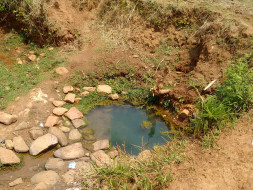 The degraded standard of water from such sources has not only aided in causing cholera and typhoid among masses but has also been taking its toll on pregnant women and their infants. 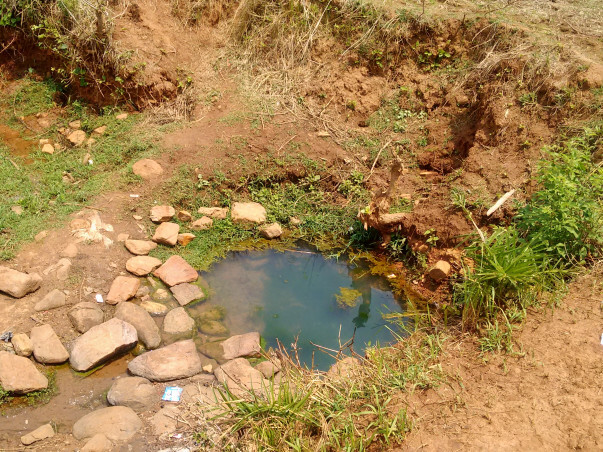 To curb the issue , KZSVS plans to build permanent drinking water structures such as wells and tubewells in various villages that prevail in Odisha. The strategic move will help cut down upon the use of existing water resources that are essentially unreliable in terms of both quality and quantity. More than anything else , it would avert health issues and related risks pertaining to the villagers that will automatically help boosting the health indices of the target villages. For the water management of one village , we require Rs. 35000 for a 20 ft. deep well and Rs. 55000 for a 55 ft. deep well. As there are 30 target villages for now and each village will boast 2 wells (one 20 ft. deep and one 55 ft. deep) , the total cost sums up to Rs. 900000. The organization needs 100 donors who can contribute a sum of Rs. 9000 each in order to serve the noble cause.